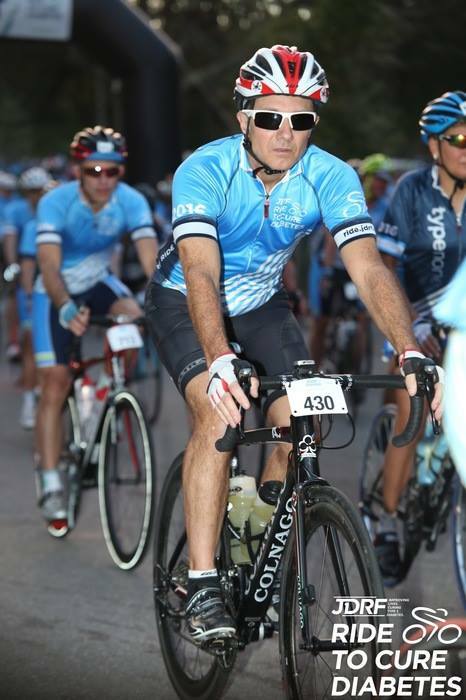 I needed to log a solo 60-70 miler to get in shape for my upcoming JDRF ride at Amelia Island, Florida. Friday, I got tagged on a Facebook post about a 73-miler so I commented that I was interested, thinking they were riding in the flatlands of their county. Later, I checked the route and noticed they were hitting every big climb in the area. Not what I needed or wanted. I tried to finagle my way out but they kept at me to come. I decided that if I could get my shifting indexed (I was unable to shift into my (2) highest gears) that I’d give it a go. Friday night, I began working on my indexing. Mind you, I’m clueless when it comes to doing this so I watched a few YouTube videos and began turning screws. After a few hours of this, and getting nowhere fast, I opted to go to bed and try early in the morning. VERY EARLY as the ride was at 6 AM. My wife was out of town on business, so I made our living room my bike shop. I spread out a huge drop cloth, brought in my old trainer to use as a mechanic’s stand, and went to work. I watched more videos, tweaked, turned screws this way and that, adjusted cable length, and made some progress. I checked the time and realized I needed to load the bike for the ride. Even though I still didn’t have my highest gears, I figured that as long as I had my lowest gears, I could climb and I’d be fine on the flats. I gave the cable one more go, and while shifting, I heard a snap. The tension was gone; the derailleur didn’t move. My bike was useless; I wasn’t going to ride anywhere! What I really needed was a day of rest. Not just physical rest but mental. I’d logged some good, hard miles the days prior and as a painter, which burns a lot of calories as well, I was flat out exhausted. As I went about my day, I savored the fact that this was the first Saturday in months I hadn’t ridden. And I was okay with that. In fact, I savored it. I also got a ton done around the house and office!! Today, Monday, I’m not working (had a last-minute reschedule) so I’m taking my daughter, who is joining me on the Amelia Island ride, for a 57-mile jaunt. My bike is fixed, I’m refreshed, and most importantly, I WANT to ride! I know you may dismiss this as hogwash, and that’s okay, but as a Christian, I actually think God allowed that cable to break to not only make me rest but to protect me from having it snap while out on the road. THAT would have been a bad day! A day of rest is GOOD! And a broken think may actually be a good thing. Posted on 10 Sep 2018 10 Sep 2018 by J.E. 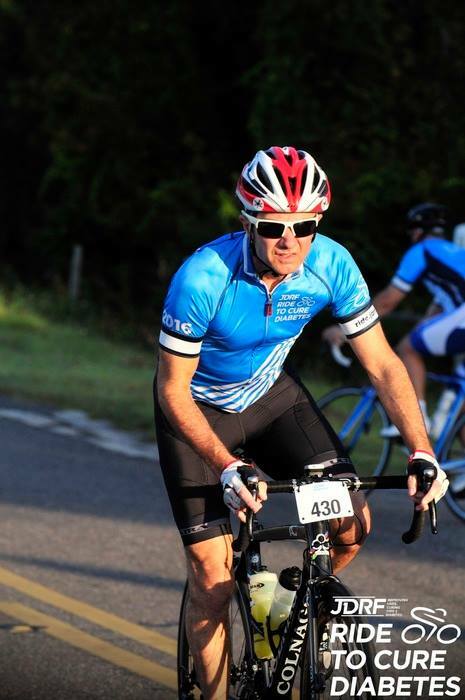 LowderPosted in Coaching, trainingTagged Amelia Island, bike training, cycling, cycling tips, fundraising, JDRF, training, Type 1 diabetes, workout motivation.